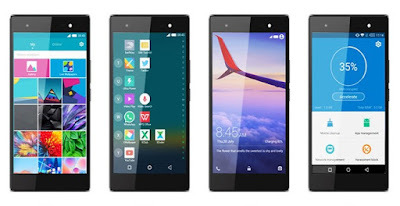 From the makers of the popular Infinix Note 2 comes another Lollipop OS powered Infinix brand called the Infinix Zero 3. 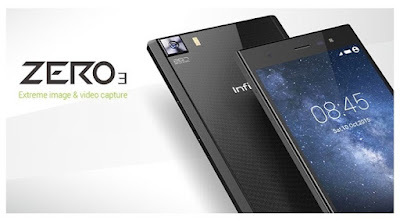 Some of the unique features of the Infinix Zero 3 includes a 5.5 inch Full HD display with corning Gorilla glass 3 screen, 3GB RAM and a smashing 20.7 MP back camera among others. See Full Specifications and price of the Infinix zero 3 below.